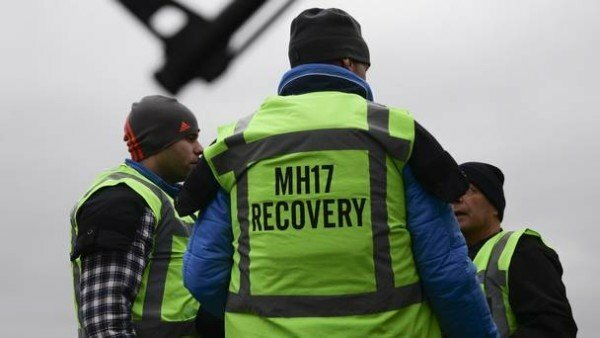 Relatives of victims of downed Malaysia Airlines flight MH17 are suing Russia and its President Vladimir Putin in the European Court of Human Rights. Flight MH17 was shot down by a Russian-made missile over eastern Ukraine in 2014, killing all 298 on board. The West and Ukraine say Russian-backed rebels were responsible while Russia accuses Ukrainian forces. The claim is based on the violation of a passenger’s right to life, News.com.au reported. It is for 10 million Australian dollars ($7.2 million) for each victim, and the lawsuit names both the Russian state and Vladimir Putin as respondents. Jerry Skinner, a US-based aviation lawyer leading the case, told News.com.au it was difficult for the families to live with, knowing it was “a crime”. They were waiting to hear from the ECHR whether the case had been accepted, Jerry Skinner said. The Kremlin said it was unaware of the claim, the Interfax news agency reported, but a senator with Vladimir Putin’s party is quoted in state media as saying it was “legally nonsensical and has no chance”. According to the Sydney Morning Herald, there are 33 next-of-kin named in the application – eight from Australia, one from New Zealand with the rest from Malaysia. Sydney-based law firm LHD Lawyers is filing the case on behalf of the victims’ families. Flight MH17 crashed at the height of the conflict between Ukrainian government troops and pro-Russian separatists. According to a Dutch report released in 2015, the plane was downed by a Russian-made Buk missile, but did not say who fired it. Most of the victims were Dutch and a separate criminal investigation is still under way.